A still from a short video, presumably taken by a security camera, of the suspect in a Pike County home invasion. The suspect in a Pike County home invasion may or may not be driving this Acura TSX reported as stolen. 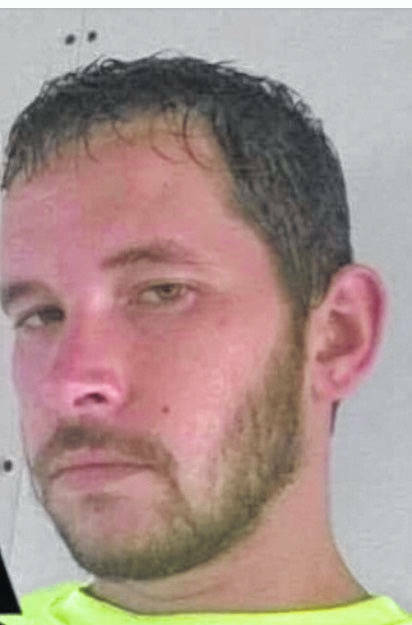 Pike County Sheriff Charles S. Reader says he, along with his deputies and in conjunction with other law enforcement agencies, are looking for a man wanted for questioning in two home invasions and a stolen vehicle investigation. Jeremiah Green, 29, is described by the sheriff as having green eyes and brown hair. He is 5”7, and weighs 187 lbs. In a press release, Reader said Green may be driving the stolen vehicle in question. The car is a dark-colored Acura TSX with an Ohio license plate with the number reading: HKQ 7771. The Pike County Sheriff’s office did not respond to a request for further information regarding specifics on the case, such as when and where the alleged home invasions took place. They did provide a video of the suspect, presumably taken with a security camera at the home of one of the victims. 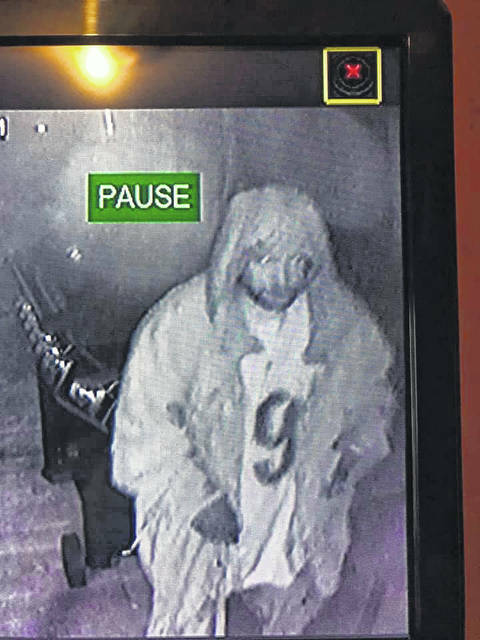 The brief video shows the suspect walking near a doorway carrying various largely unidentifiable items. In its press release, the Sheriff’s Department requested if anyone sees Green or knows his whereabouts to call 911.
https://www.portsmouth-dailytimes.com/wp-content/uploads/sites/28/2019/04/web1_piketon-video.jpgA still from a short video, presumably taken by a security camera, of the suspect in a Pike County home invasion. 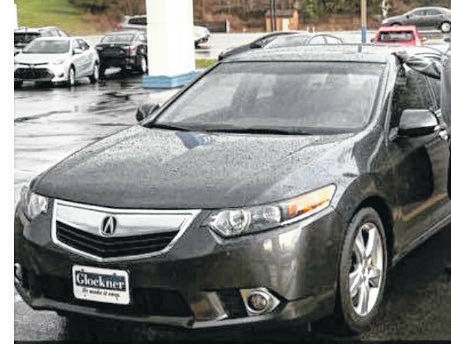 https://www.portsmouth-dailytimes.com/wp-content/uploads/sites/28/2019/04/web1_Pike-car.jpegThe suspect in a Pike County home invasion may or may not be driving this Acura TSX reported as stolen.